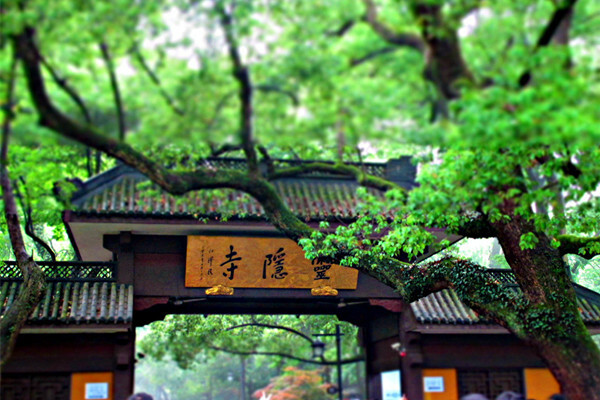 Hangzhou is the capital of Zhejiang province and it’s a po’litical, economic and cultural center. 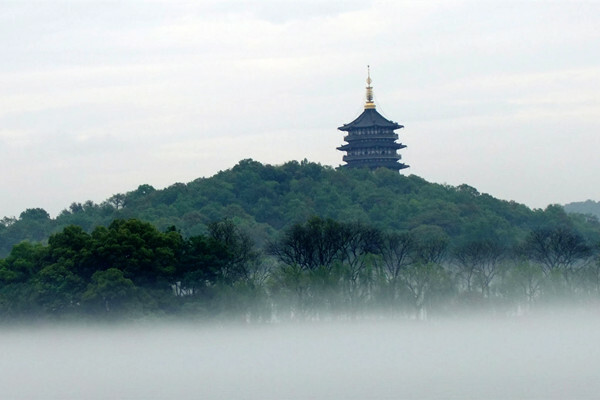 With its famous natural beauty and cultural heritages, Hangzhou is one of the most important tourist venues inChina. As one of the seven ancient capitals and the key scenic tourism and historical culture cities in China, Hangzhou once was applauded as”the most splendid and luxurious city in the world” by Marco Polo, the Italian traveler in the 13th century. After the founding of the Sui Dynasty, in 589, changed county into state, the name of”Hangzhou” appeared for the first time. It means just as there is paradise in heaven, there are Suzhou and Hangzhou on earth. In Hangzhou ,there are too many things to introduce. So I choose the most famous and beautiful one for you. Lying on the west edge of Hangzhou city, West Lake is the symbol of Hangzhou as well as one of the most beautiful sights in China. 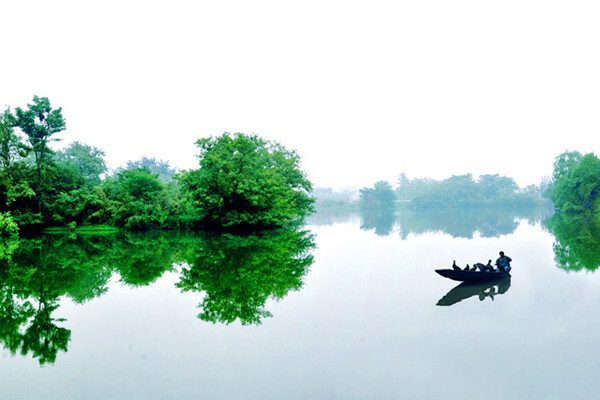 The Xixi Wetland Park has an extensive history and is located on the southern tip of the longest and oldest canal in the world, the Hangzhou-Beijing Canal. Dragon boats take you around in the network of rivers and show you a new side of Hangzhou, also known as the paradise city of China. In Hangzhou, there are many famous selicacies, such as Stir-Fried Beancurd Rolls Stuffed with Minced Tenderloin, West Lake Water Shield Soup>> More. How to get to West Lake from Shanghai? By bus: You can take a bus from Shanghai south bus sation. Shanghai South station— Shilong Road666, the first bus depart at 06：40 am, ends at 20：20 pm. The price of this ticket: 60CNY By Train: You can take train from Shanghai South Railway Station to Hangzhou, the first train depart at 06：25 am, the last train depart at 23：50 pm. The price pf train ticket is about 25 CNY.